Make your plans and mark your calendars now to attend the Rusk County Amateur Radio Club's Christmas Dinner. Tuesday, December 15, at 7:00 p.m.
Bring your spouse, children, and your appetite, and share in the fellowship during this special time of year. Our club has a great and diverse group of members and we want to spend this evening with our fellow amateurs and their families to celebrate the Christmas Season. 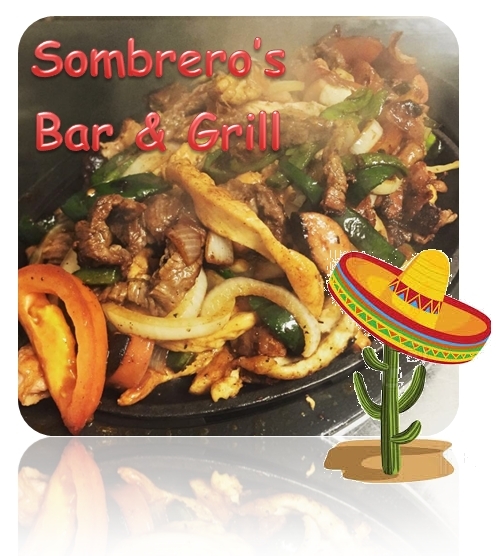 The club has a room reserved at Sombrero's Bar and Grill, so we should have plenty of room to visit and enjoy each other's company during the meal. The restaurant is located in Henderson, at 405, Hwy 79 South, across from the old Sonic.